Career background: I first worked as an occupational psychologist in the public sector before working as a management consultant and coach with FTSE 100 companies engaged in organisational change. 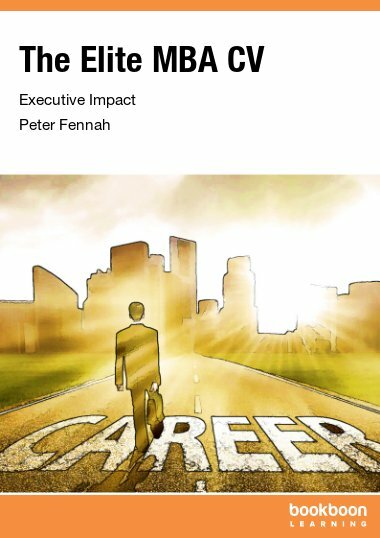 I became Director of Careers at a top business school before the age of 30, transformed the delivery model achieving the highest and fastest MBA employment rate of any top one-year MBA programme, reaching 7th in the world for MBA placement success (FT) and assisting in creating the No 1 EMBA for ‘aims achieved’ (Economist). In leaving a legacy of integrated personal, career and leadership development, commonly cited as a best practice benchmark, I continue to work with global business schools, companies and individuals as founding Director of Career Synergy Ltd, a consultancy providing career and leadership transition training and executive coaching services. Professional background: Chartered and Registered Occupational Psychologist holding two Masters in Psychology. Accredited executive coach with the Association of Executive Coaches & Supervisors (APECS). Former Co Chairman and Fellow of the Association of Career Professionals International UK; Founding Board Member and Legacy Fellow of the Career Development Institute; Founding Member of the Association of Business Psychologists; Associate Fellow of the British Psychological Society; Founding Member of the Special Group in Coaching Psychology (SGCP) and former Co-Chair of the Cambridge SGCP.